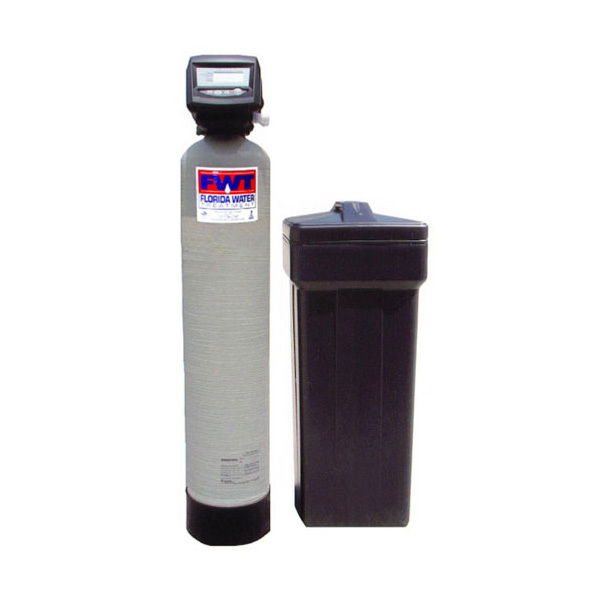 Each unit is custom built for the needs of your home after a careful water analysis. FWT does not use the “one-size-fits-all” approach of national brands because every home has different needs. 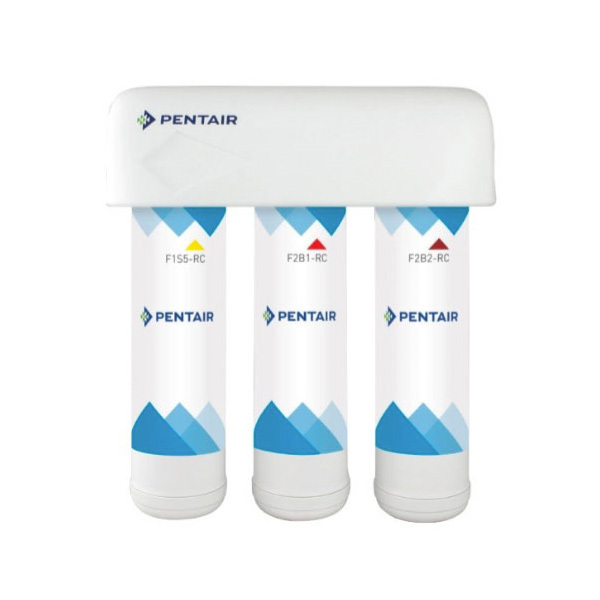 The Rainbow One features a mixed-media solution that allows for a versatile means of targeting your specific water quality concerns. The Rainbow Two features a mixed-media solution that allows for a versatile means of targeting your specific water quality concerns. 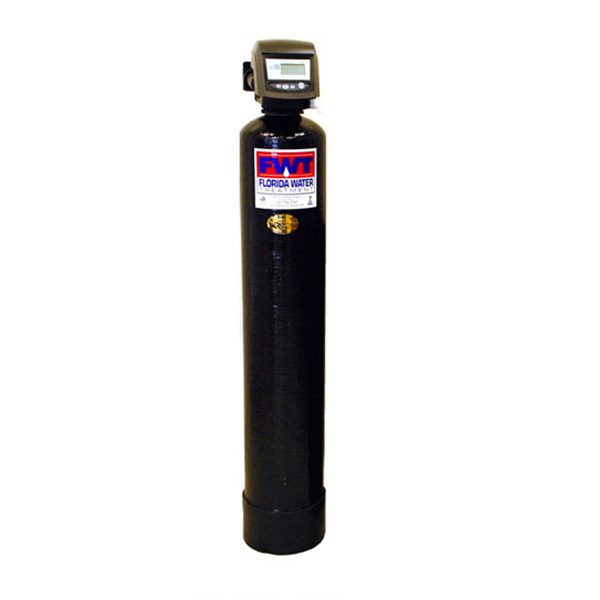 The Rainbow Three features a mixed-media solution that allows for a versatile means of targeting your specific water quality concerns. 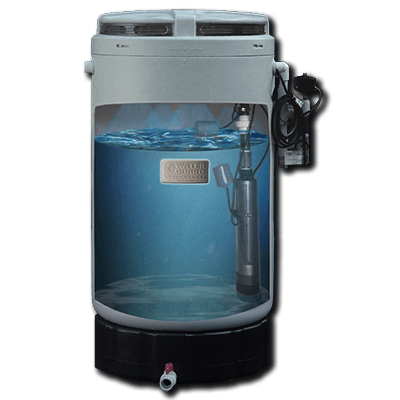 The Carbon Backwash features a customized solution that allows for a versatile means of targeting your specific water quality concerns. 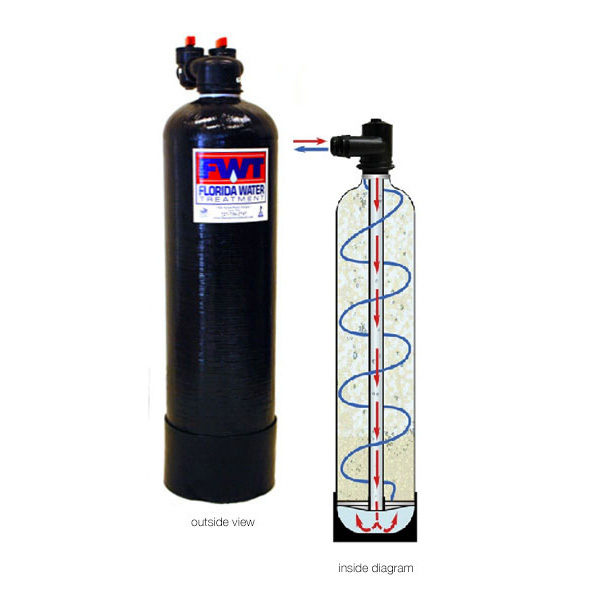 The FWT Scale Prevention equipment provides all the benefits of soft water without the slimy or slippery feeling. 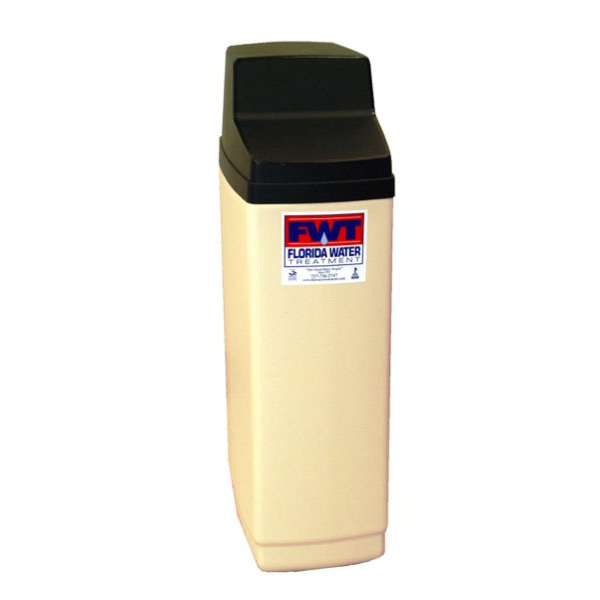 The FWT Twin Tank Elite features a customized solution that allows for a versatile means of targeting your specific water quality concerns. 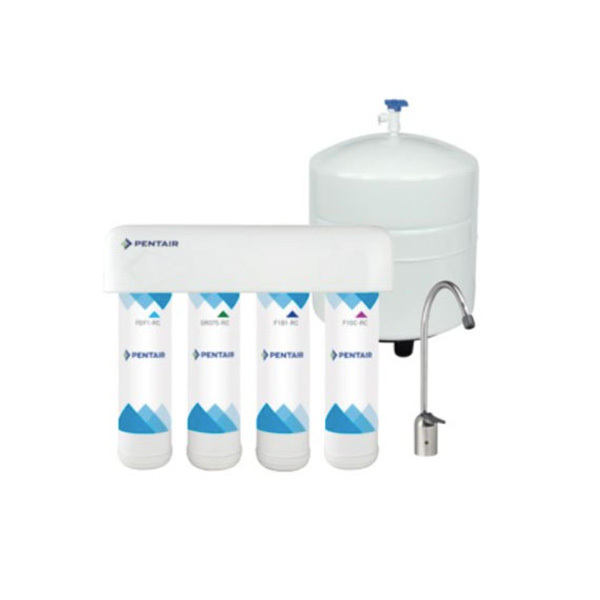 The Rainbow Four features a mixed-media solution that allows for a versatile means of targeting your specific water quality concerns. The Rainbow Elite Plus features a mixed-media solution that allows for a versatile means of targeting your specific water quality concerns. 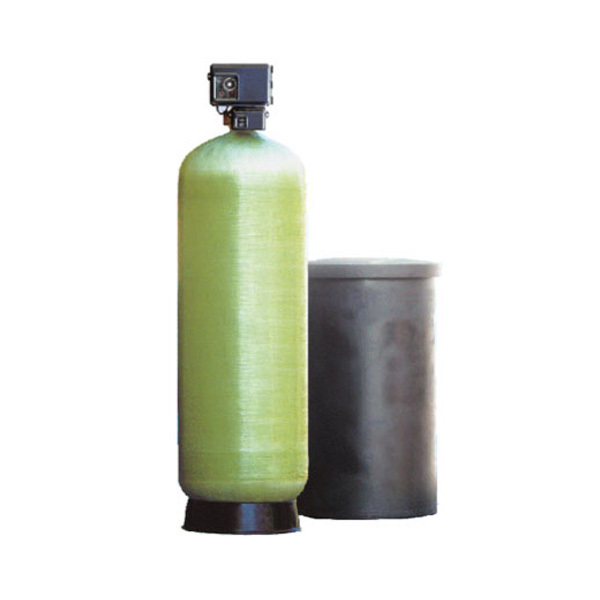 The most widely used technology for safe, great tasting water. 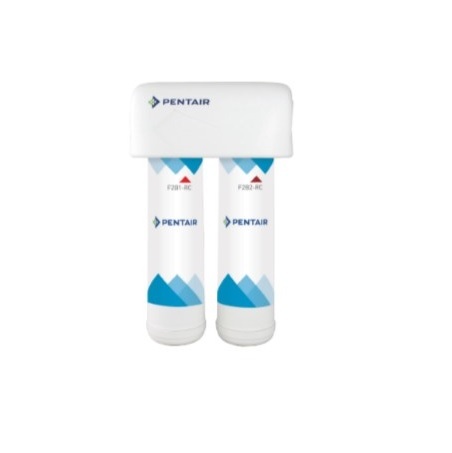 Removes the entire spectrum of drinking water contaminants. 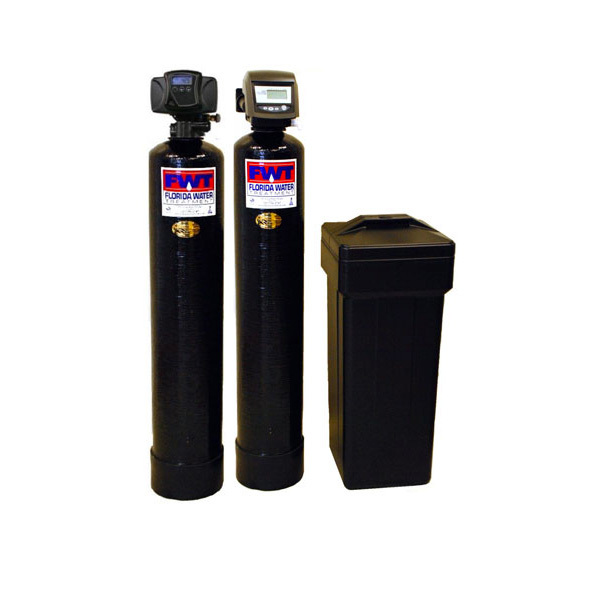 The FWT Freshpoint 4-Stage Reverse Osmosis systems are highly effective because they provide four-step water treatment. 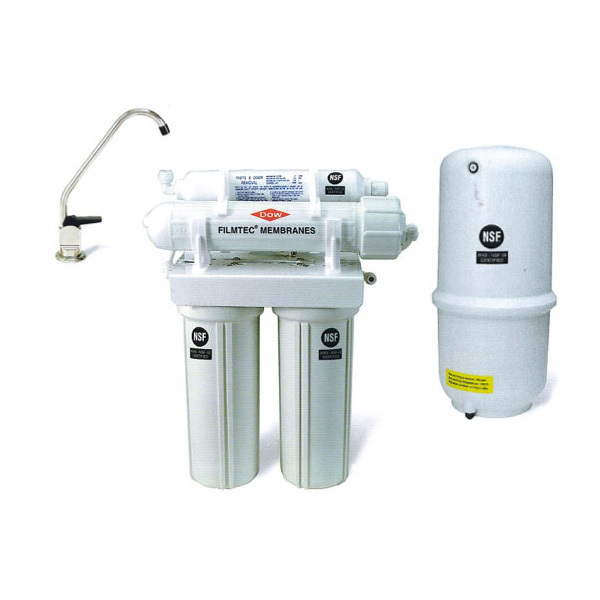 Triple Filtration System that is a low-cost alternative to reverse osmosis. 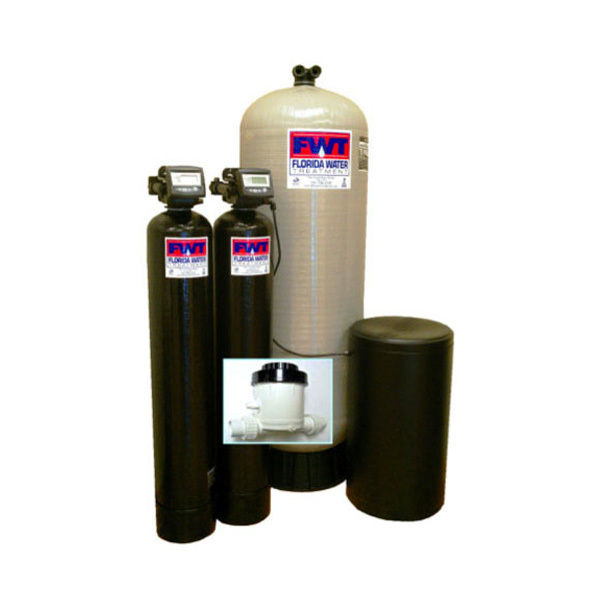 Dual Filtration System including a sediment filter and carbon filter. 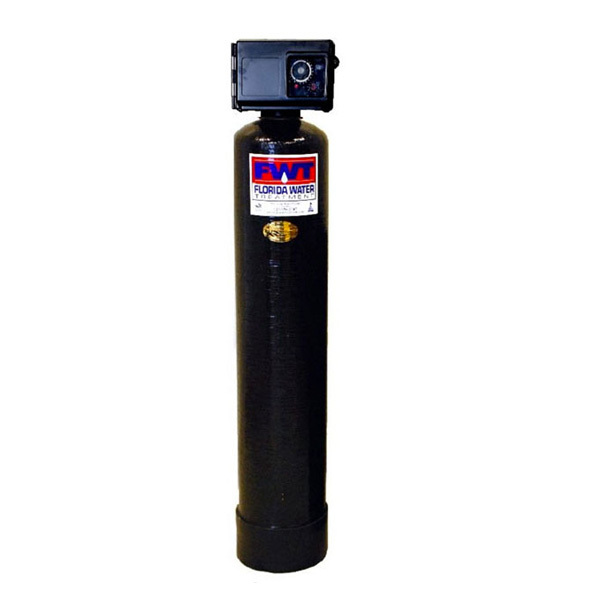 The FWT Well Water Treatment system represents decades of providing versatile, customizable solutions to Florida’s well water concerns. 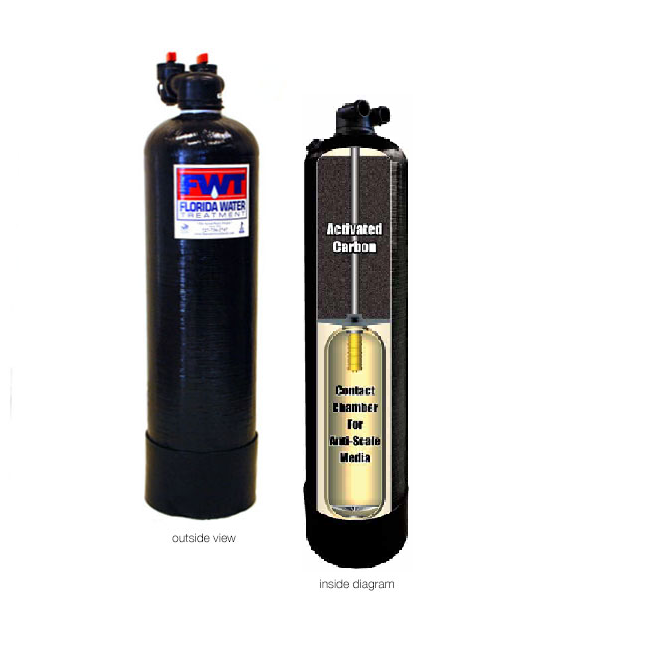 FWT’s Rainbow H2S uses nature’s own oxidation process to eliminate Hydrogen Sulfide from your water supply. 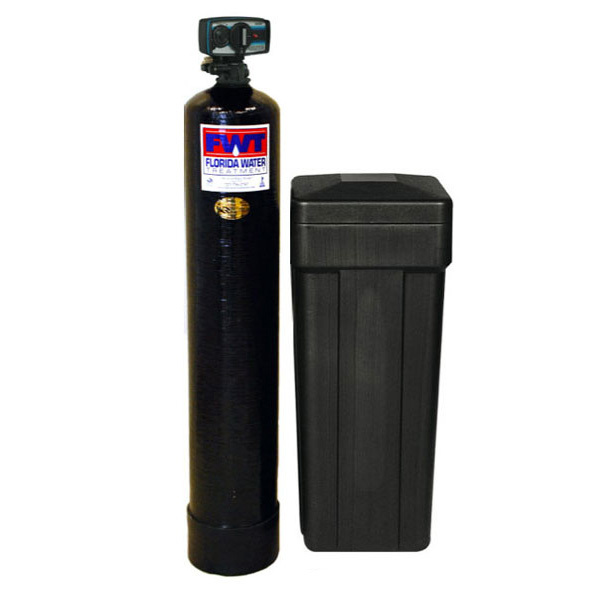 Florida Water Treatment offers a complete line of aerators. 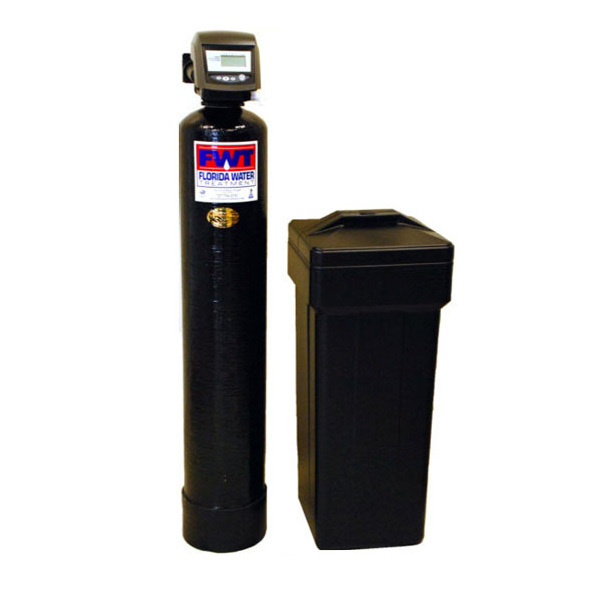 Models range from 130 gallon to 500 gallon capacities with indoor and outdoor applications. 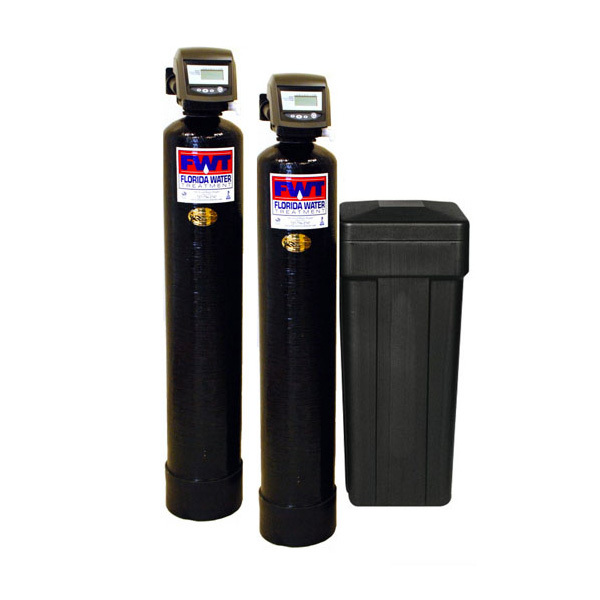 The Commercial Series is an excellent choice if needing a single, twin, triplex or possibly a quadraplex softener or filter system.